BWA-200/400 concrete mixeris indispensable on construction sites of housing estates, inventories and service points of small and medium companies. It is used for mixing cement, gravel, slag and water in a short working cycle in order to prepare concrete mixture and mortar. 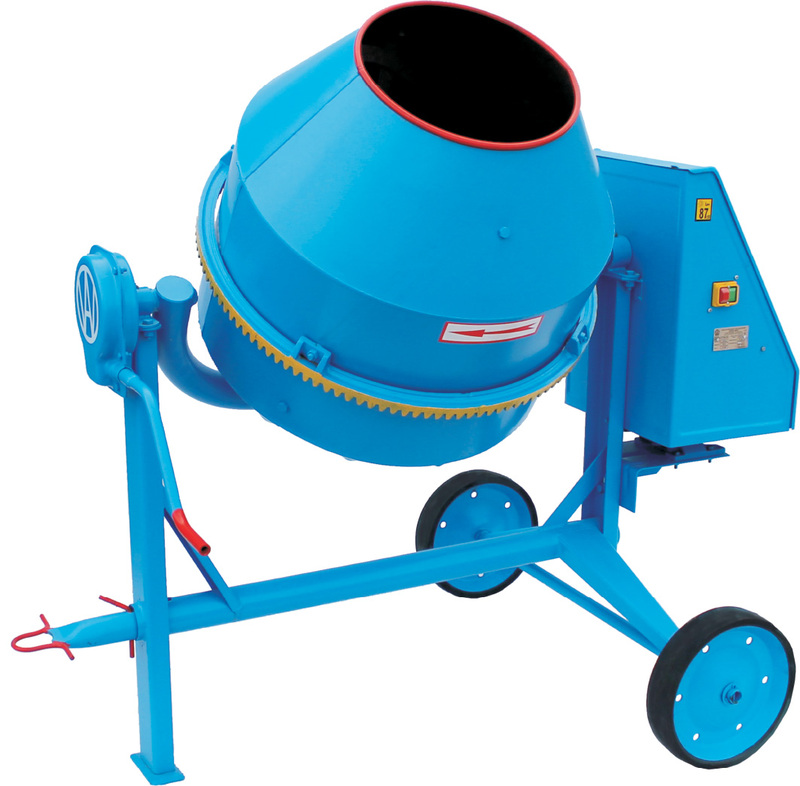 Concrete mixers are used for getting mixtures whose consistence ranges from liquid to plastic one.